Inspired by the Mongol Rally, here are five destinations you should really consider for your next trip away. Get off the beaten track and make some off-postcard memories! As I climbed to 7,000 feet the land plateaued and meadows became dotted with beehives. Acres and acres of green were bordered by yet, even more, peaks in the distance. This small country I’d seen merely as a passage to Iran, was incredible! Armenia’s cities aren’t overly interesting, with Yerevan being a bit of a dump, but if landscapes do it for you or if you enjoy hiking then Armenia is a true hidden gem. The [eafl id=”3834″ name=”Yerevan Hostel” text=”Yerevan Hostel”] was actually pretty impressive for the price – owing to the fact that we were given an entire apartment! 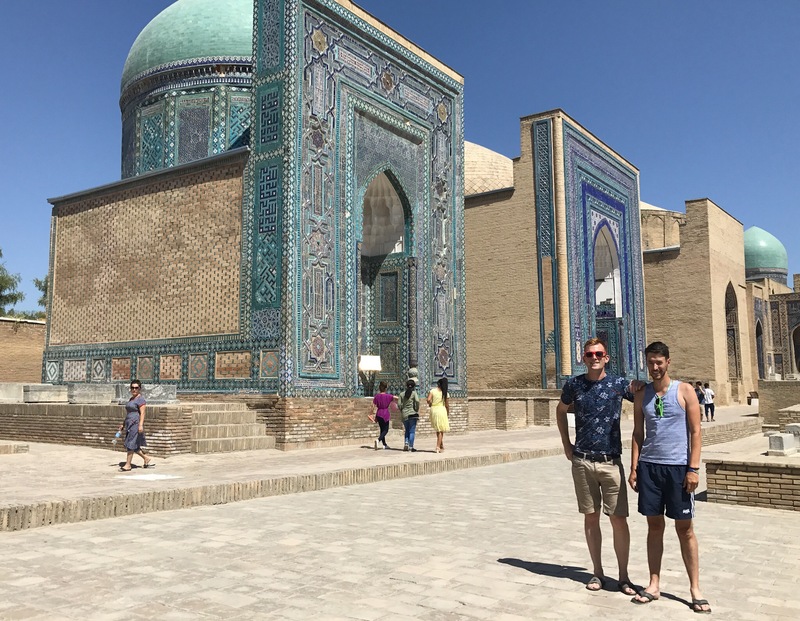 Yes it’s a ‘stan’ and yes it’s got a ‘z’ in it, but this beautiful country is home to Samarkand, one of the oldest cities of the Silk Road. Delicately restored temples wearing mesmerising mosaic patterns are like no other in the world. Plus, you’ll struggle to find better dumplings than many of the small holes in the wall along the cities winding streets. 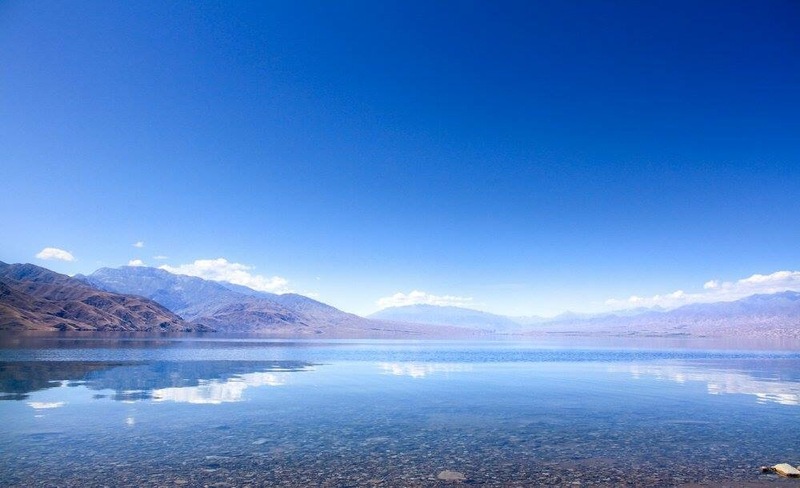 The central region is mostly desert with huge stretches of nothingness, but head south from Samarkand, perhaps with a night over in Bukhara, and you’ll pass through sprawling mountain ranges, villages and towns that are rarely visited by foreigners. I’d highly recommend the Furkat Hostel, with its rooms unevenly shuffled around an open courtyard strung with hanging vines and shrubbery. Few would travel to Romania to spend their two weeks annual leave, but almost as soon as I’d crossed the border I’d fallen in love with this MASSIVE country of mountains. During the summer the whole country is green and alive with flora and fauna and its landscapes roll on for miles. 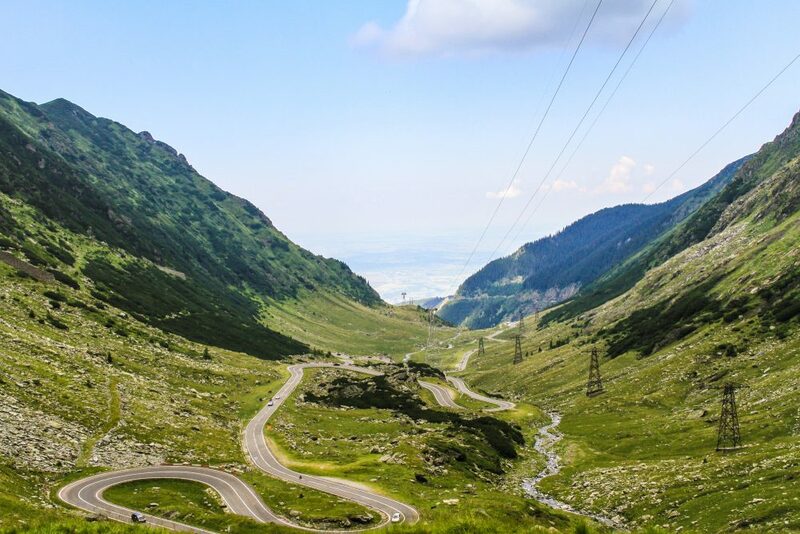 The Transfagaren Pass is, without doubt, the highlight in Romania’s tourism arsenal. Featured on many driving shows it boasts a 20 mile long section of road that hairpins its way to the mountaintop, and back down via waterfalls and forests. Hike it, drive it, cycle it – however you choose to get up the view at the top will be worth it. The second stan to make the list, Kyrgistan will literally knock your socks off. Enroute Mongolia this astounding country had been little more than a corridor for us, but quickly realised into one of our biggest highlights. Two particular highlights: As your drive north from Osh on the M41 towards Bishkek you’ll wind around steep valleys and over many horizontals. 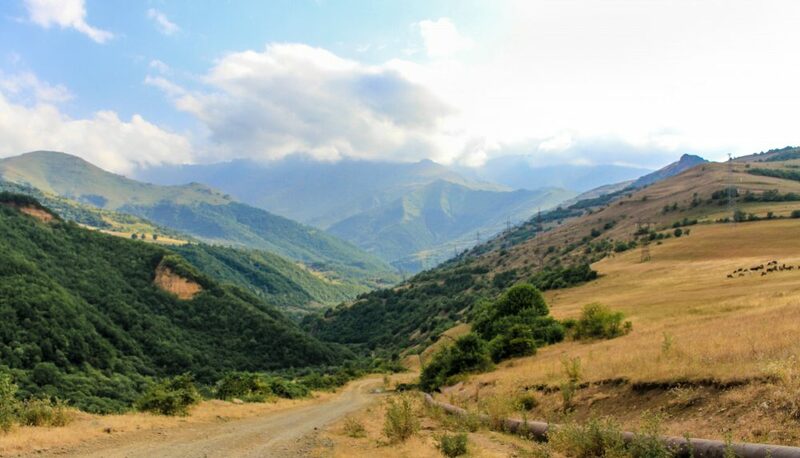 Just near the town of Torkent though you’ll come across the most spectacular eservoirir. Go and take a swim, the water’s warm! And, as you near the Kazakhstan border the landscapes becomes increasingly exaggerated. 40 miles from the crossing is a huge basin. The road continues until you reach what is almost a sheer cliff climbing 5,000 feet. You’ll drive up that to get into Kazakhstan! Enjoy the view! …is not just a country of beeches. Get away from the main tourist areas and out on the tarmac. Running through the centre of the country is a vast spine of mountains, and further south you’ll find the famous city of Cappadocia where you can sleep in a hotel-cave and enjoy a balloon ride if you like. The small towns and villages you’ll pass through as you travel around by car are extremely welcoming, with great food!